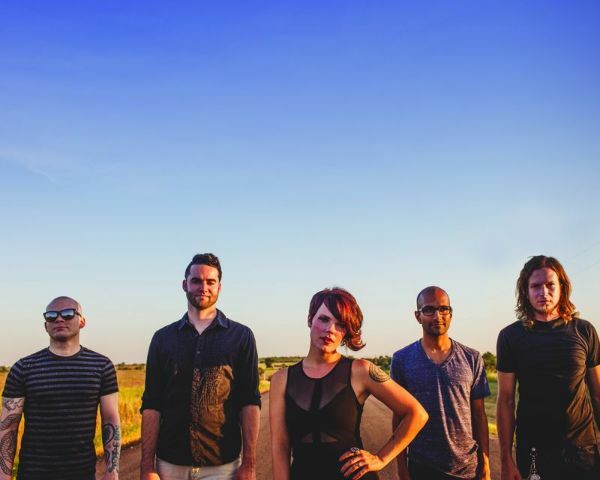 Flyleaf are currently premiering “Set Me On Fire,” the debut single featuring new frontwoman Kristen May. Between The Stars, which is also the first record from the band to feature May on vocal duties, is set for release on September 16 via Loud And Proud Records. The band successfully crowd funded the effort through a recent Pledge Music campaign. Fans can expect a music video for “Set Me On Fire” to be debuted soon. You can listen to the single itself over at Revolver, or check it out now below. Be sure to leave us a comment with your thoughts!